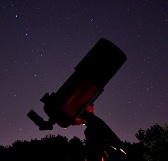 Images credit & copyright: Roscosmos. Launch Alert! 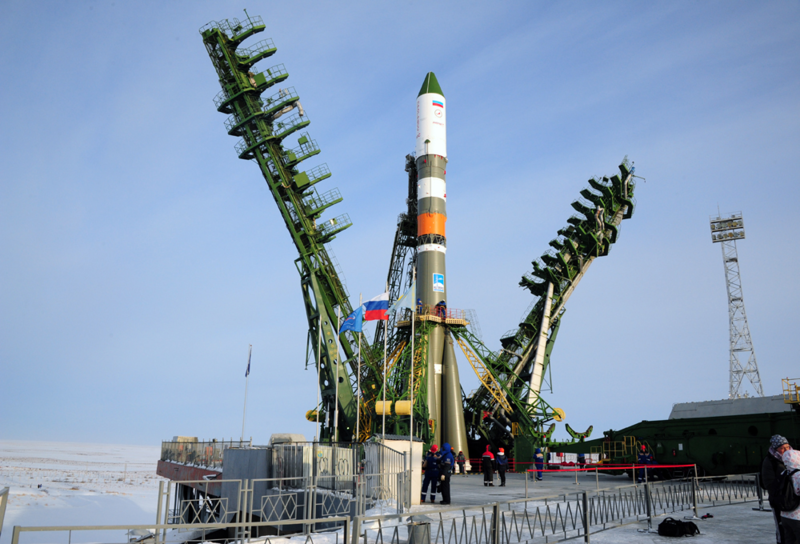 Sunday, February 11, 2018 at 03:58 EST (08:58 UTC & 11:58 Moscow Time) a Russian Soyuz 2.1a rocket will deliver a Progress MS cargo ship designated “Progress MS-08” (cataloged as 69P or Progress 69 by NASA) to the International Space Station (ISS) from Site 31, Pad 6 (Site-31/6) at the Baikonur Cosmodrome, Kazakhstan. When it docks to the aft port of the Zvezda “Star” Service Module in a blistering 3.5 hr. (2 orbits) later, it will deliver roughly 6,063 lb. (2,750 kg) of food, fuel and supplies. This will be the 158th Progress flight and the 69th to the ISS in its nearly 40 year history. 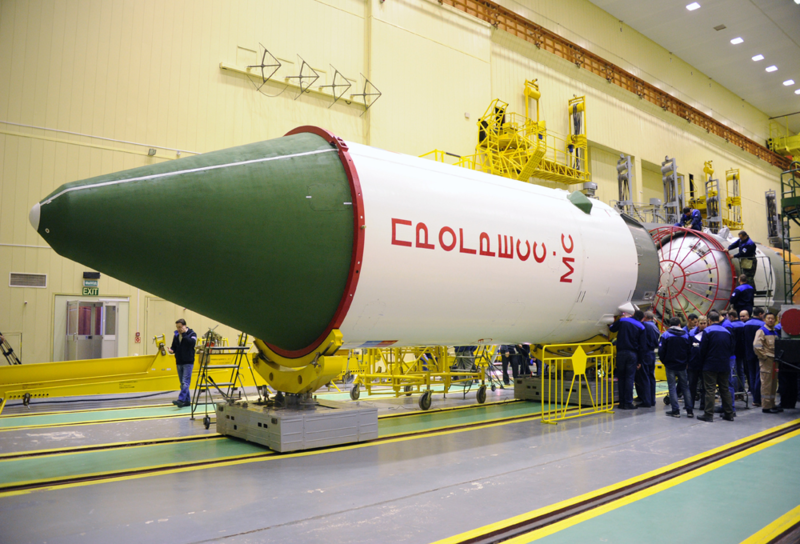 Roscosmos Progress MS Logistics Spacecraft: The Roscosmos, Progress MS spacecraft is one of only four spacecraft (along with SpaceX’s Dragon, Orbital ATK’s Cygnus & JAXA’s HTV) that can resupply the International Space Station (ISS). Currently only SpaceX’s Dragon can return cargo from Station but Progress can dock to Station without having to be captured and berthed. ESA’s ATV was the only other cargo vehicle that could accomplish this to date. 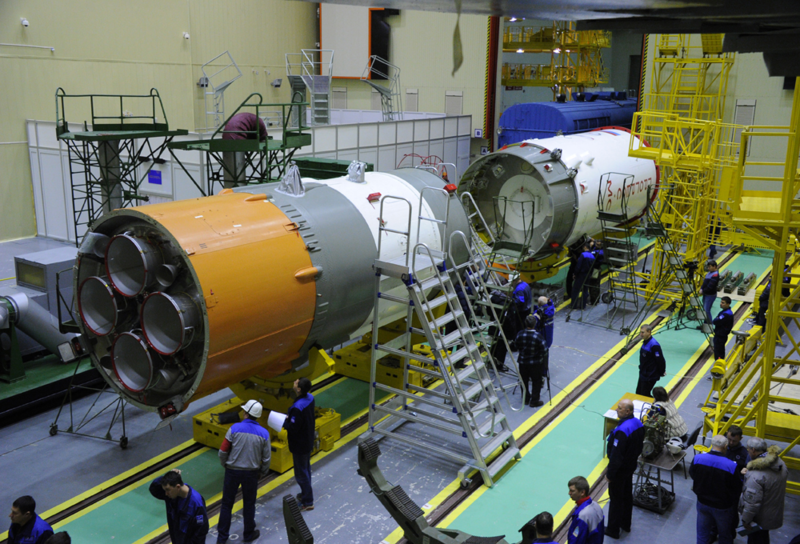 Progress is an un-crewed, expendable, three-module (forward, fuel & propulsion) spacecraft derived from the crew rated Soyuz spacecraft and is very similar in size and appearance. At 7.23 m (23.7 ft.) tall and 2.72m (8.9 ft.) in diameter, it has a volume of 7.6 m3 (268 ft.3) and a total payload capacity of about 2,722 kg (6,000 lb.). Progress can remain at Station for about six months where is also serves for station-keeping, which is where the orbit of the ISS is raised after atmospheric drag reduces its orbital energy. Also; it’s important to use the “Progress” designation more than ever as the cargo missions “Progress MS” and the crew rated “Soyuz MS” are both using the MS numbering configuration using the Soyuz & Progress titles to differentiate. 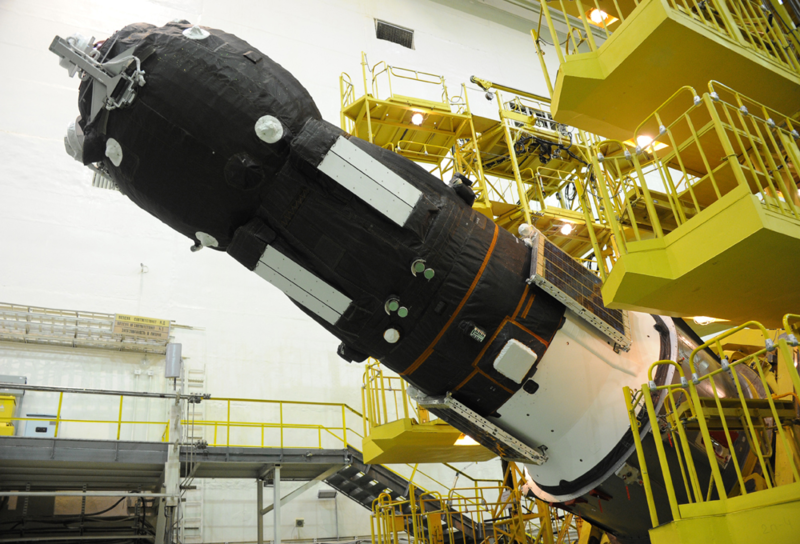 Payload Fairing: Soyuz’s payload fairing is a two-shell protective enclosure 11.4 m (37 f. 5 in.) in length, 4.11 m (13 f. 6 in.) in diameter and protects the spacecraft during launch and the turbulence of ascent before being jettisoned to expose the spacecraft. 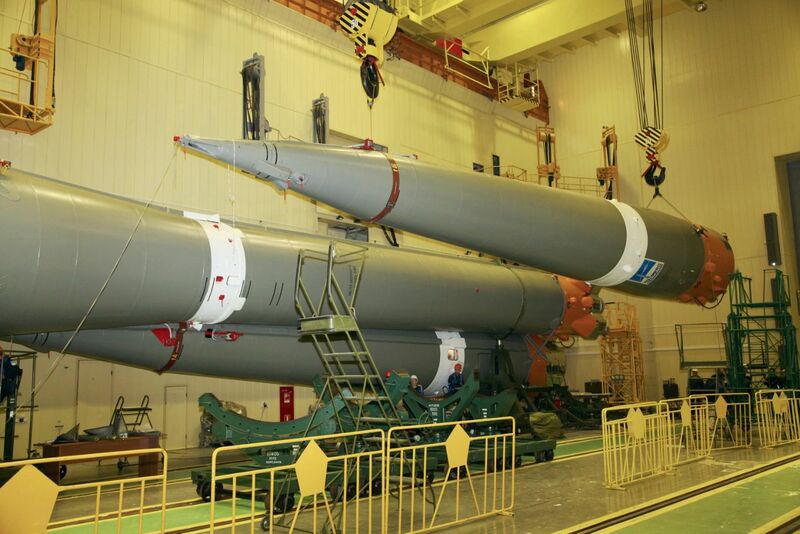 Fregat Upper Stage (when in use): The Fregat upper stage is 1.5 m (4 ft. 11 in.) in length with a diameter of 3.35 m (11 ft.). Its single S5.92 engine uses nitrogen tetroxide (N2O4) for fuel and unsymmetrical dimethylhydrazine (UDMH) as an oxidizer, delivering 19.85 kN (4,600 lb.) of thrust and a burn time of 1,100 seconds and can be restarted 20 times in flight. Single RD-0110 Thrust (vacuum): 298 kN (67 lbf. Core Stage (1st & 2nd stage): Core stage RD-108A ignites roughly 17 seconds before liftoff to allow the engine’s turbopumps to reach flight speed spin. Single RD-108A Thrust (sea level/vacuum): 792 kN (178,049 lbf. )/990 kN (222,561 lbf. Boosters (First Stage): Boosters ignite roughly 17 seconds before liftoff to allow the engine’s turbopumps to reach flight speed spin. Single RD-107A Thrust (sea level/vacuum): 838.5 kN (188,502 lbf. )/1,021 kN (229,529 lbf. 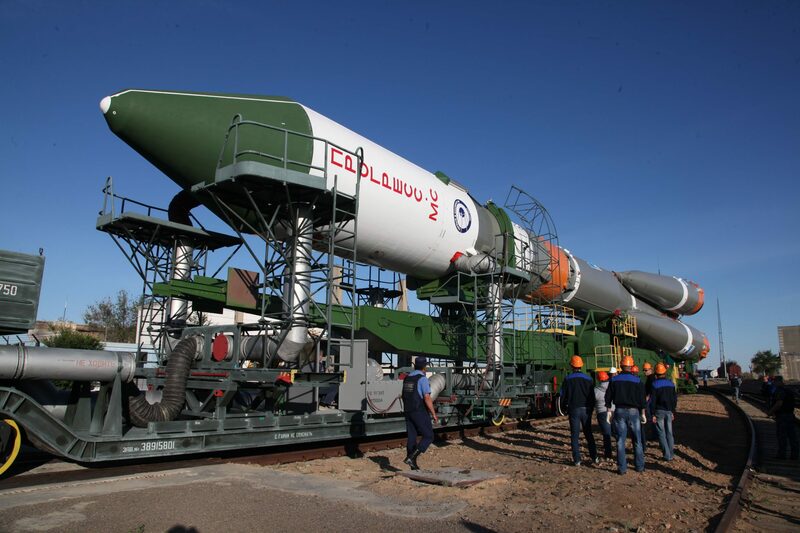 Launch coverage: Sunday, February 11 at 03:30 EST (08:30 UTC). Rendezvous & Docking coverage: Sunday, February 11 at 06:30 EST (11:30 UTC). 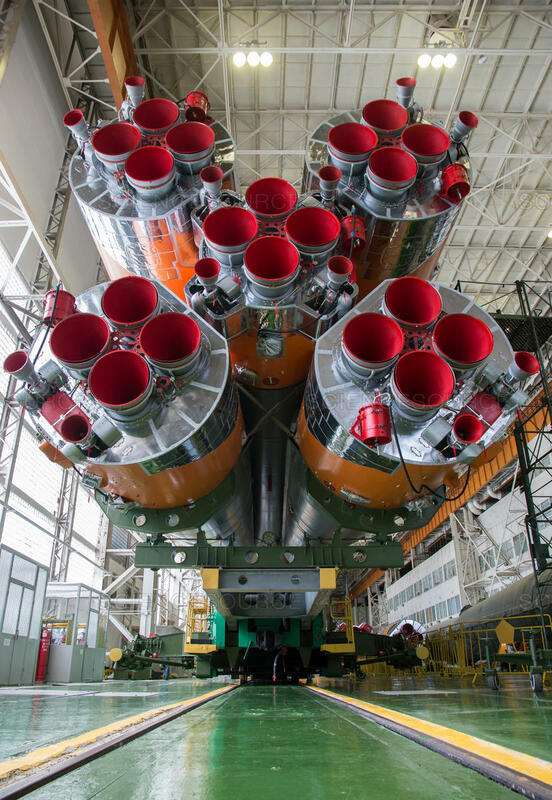 Image | This entry was posted in Images, Launches, News, Spaceflight Companies & Vehicles and tagged Baikonur Cosmodrome, International Space Station, ISS, Progress 69, Progress 69P, Progress MS-08, Progress MS08, Roscosmos, Russia, Soyuz, Space Station, Spyuz Progress. Bookmark the permalink.